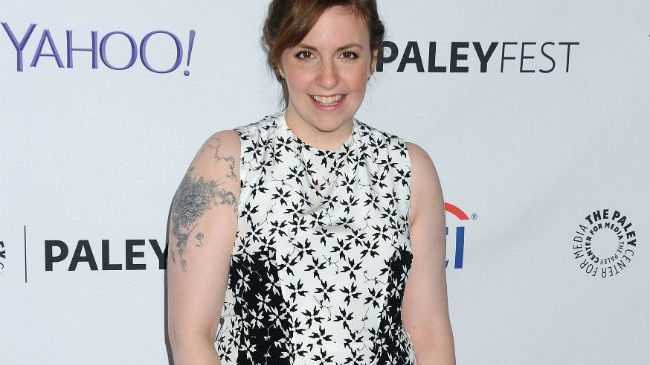 LENA Dunham has a love/hate relationship with the Internet. The 'Girls' creator - who no longer runs her own Twitter account due to body shaming from other users - admitted that although she loves the Internet, it has caused her a great deal of pain. She explained: "I love the Internet because it helped me discover everything that matters to me. But I also hate the Internet because every piece of true pain I've experienced as an adult - with the exception of death in the family and breakups - has come from it. "I've been put to bed for weeks from reading things about myself on sites that used to be considered feminist gospel." Lena, 29, also insisted that her main wish is "to spread positivity". She added: "I know I'm not most moms' idea of a role model, but I try to use the attention that comes with that wisely and not foolishly." And although she has achieved a great deal at a young age, Lena has no fears about getting older. Talking about turning 30 next year, she told America's Harper's Bazaar: "I'm so excited about turning 30. I'm psyched about it because I think that being in your 20s - especially as a woman - there's an inherent tension. Ageism exists in all direction. "I've been really lucky. I got to do a lot of things before I was 30 that most people don't."